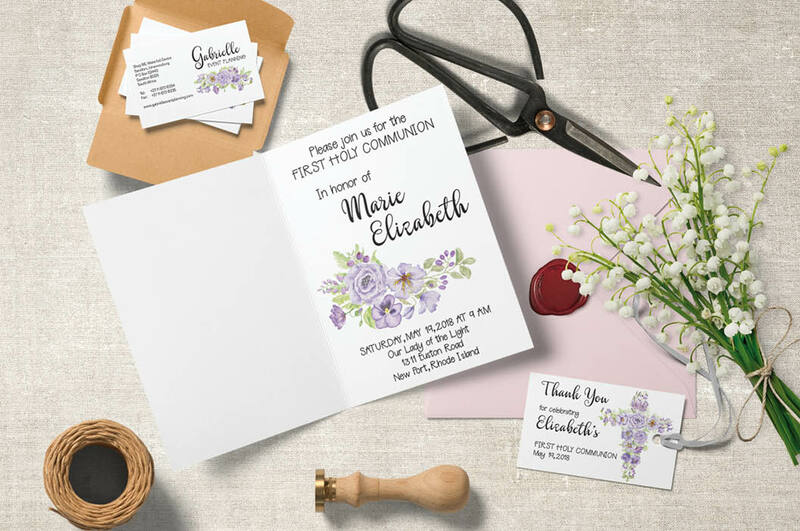 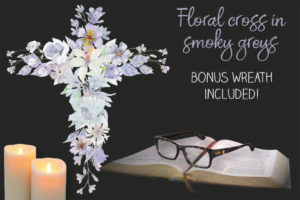 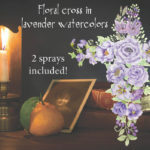 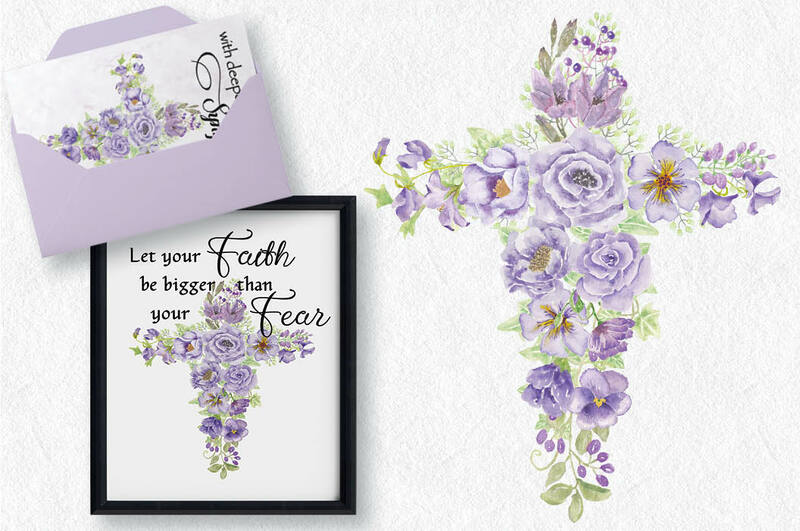 This cross has been created with hand painted watercolor flowers in shades of lavender and lilac. 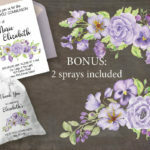 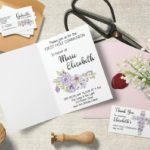 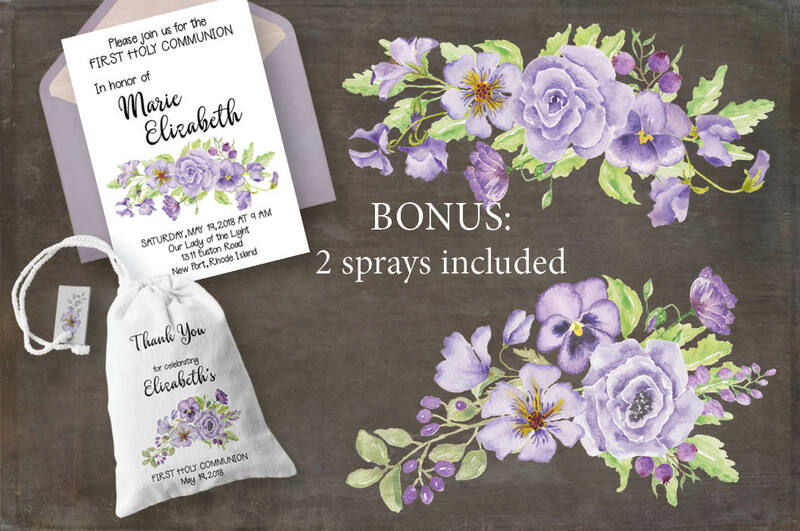 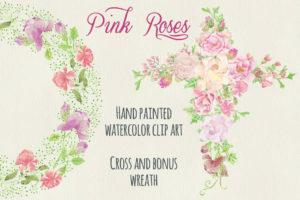 The listing includes 2 bonus floral sprays in matching flowers. 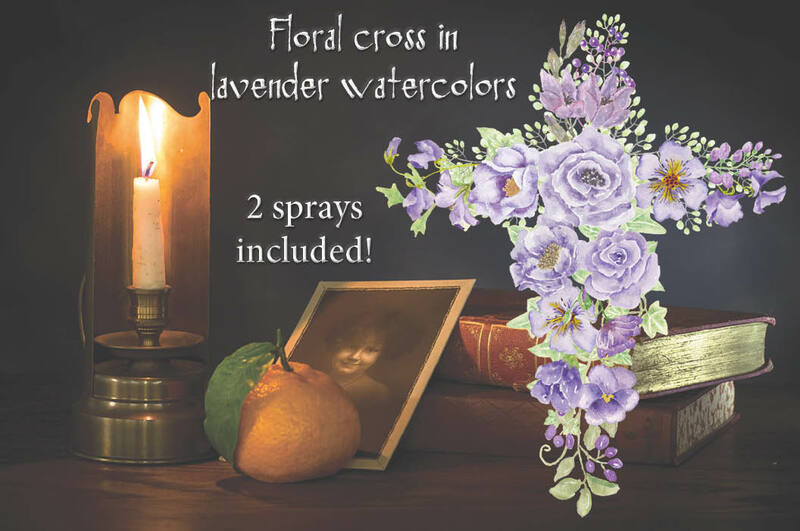 Spray 2 measures 8 X 5.5 inches (2400 X 1650 pixels). 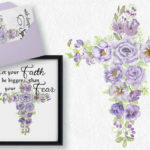 1 zipped folder is immediately available for download following purchase, containing the cross and the 2 sprays (JPEG and PNG) – 6 files.